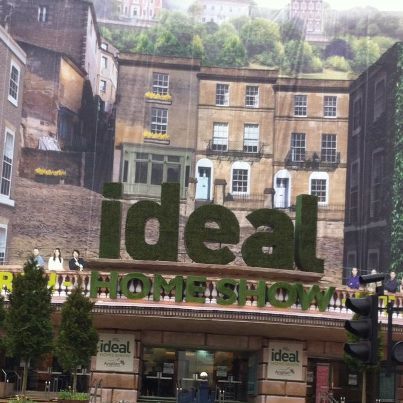 19 Days of Shows at the Ideal Home Show. Big thanks to a great team. Lindsey Hunt Productions are off to Shanghai to promote the F&F brand in this fast growing market. Plans for the Show well underway, Trend and Super Theatre Shows complete. Thank you to Next, Joules, Moonsoon, Accessorise, M&Co, Isme, George and Debenhams.